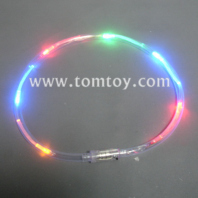 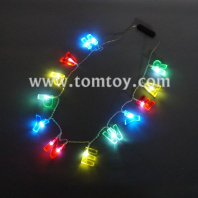 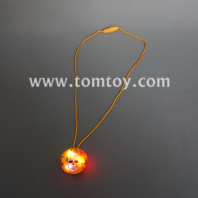 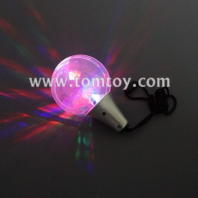 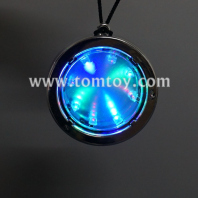 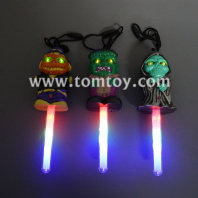 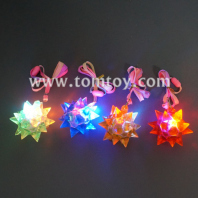 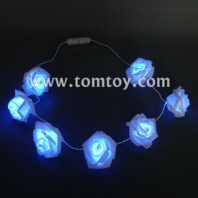 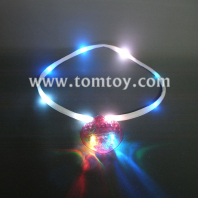 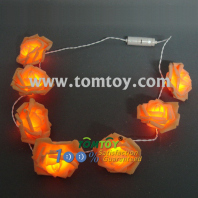 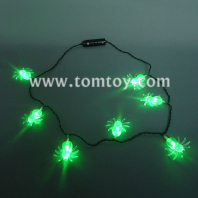 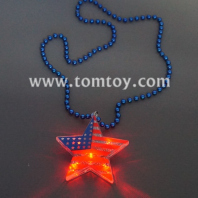 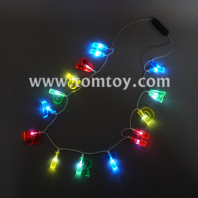 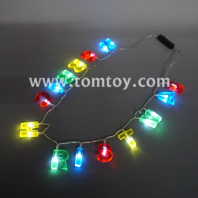 Tomtoy LED pendant necklaces are unique and fun for everyone! 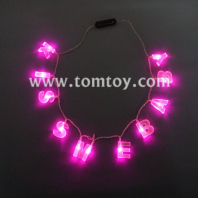 Our OEM&ODM service are fully mature. 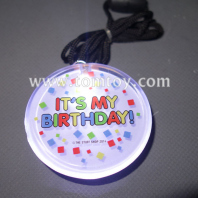 We organized a professional team for providing the customer service: Mold-opening, Logo-printing, special lines for quality control and the professional after-sale service. 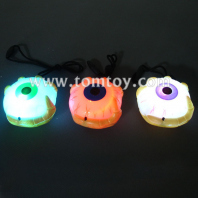 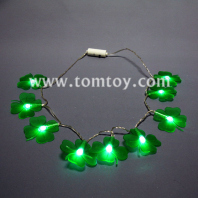 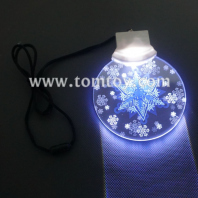 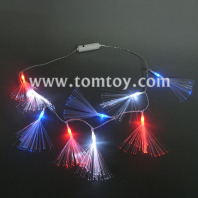 Such as TM00059, which could order with 3 different string: rope, beads and light string, or printting your logo on pendants. 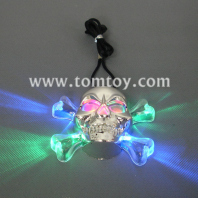 And we also accept our customers to custom their own pendant shapes, so , just share your design ideas to us please !